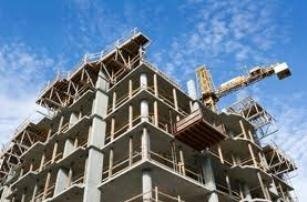 THE growing investment confidence in Oman's construction sector has seen the government push ahead with new infrastructure projects which will help stimulate the economy and will see the sector grow annually by 5 per cent over the next three years. Three regional councils promoting sustainable urban structural environment have agreed to form the Middle East Green Building Councils Network. 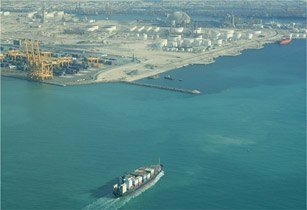 New cranes arrive at Jeddah’s newest container terminal Red Sea Gateway Terminal (RSGT), the first fully automated, world-class container facility at Jeddah Islamic Port (JIP), Saudi Arabia's key port continues to expand its throughput capacity, deploying new equipment. Abu Dhabi has introduced new rules to govern construction activities as part of an overall restructuring process to support the domestic economy within the emirate's 2030 development strategy. 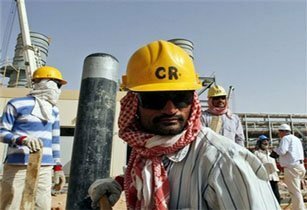 The new rules have already been inforced but contractors and other construction companies have up to four years to meet the various criteria set out, according to the Abu Dhabi Department of Economic Development. Emirates Cement Company has now been rebranded as Lafarge Emirates Cement. 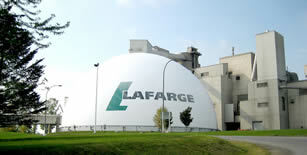 Exports account for 30-40 per cent of output from Lafarge's quarry and three million tonne capacity factory. 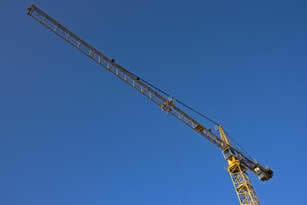 CEO, Antoine Duclaux, said that the change in name reflects his company's changing priorities. "We're still happy with the volume of sales in the region," said Duclaux. "But at the time, like all manufacturers, the objective was to sell domestically in Dubai, which we did. But now like most big players we export to Oman and some other captive markets, like Kuwait and Iraq and we are also targeting the Indian Ocean islands, like Mayotte and Mauritius."